6 YRS Jiangsu Kolod Food Ingredient Co., Ltd.
3. 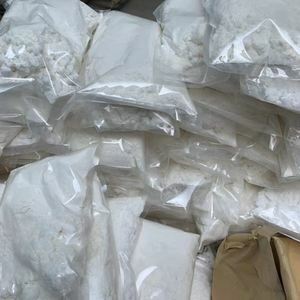 How about the packing9 Usually we provide the packing as 25 kg / bag or carton. Of course, if you have special requirements on them, we will meet you. 4. How about the validity of the price9 According to the products you ordered. 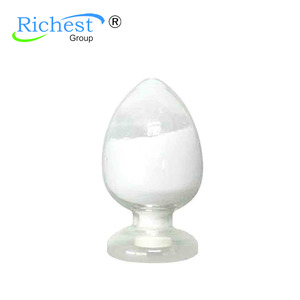 Citric Acid also can be used as antioxidant, plasticizer, detergent in chemical, cosmetics and detergent industries. It is a natural preservative and is also used to add an acidic, or sour, taste to foods and soft drinks. 2. 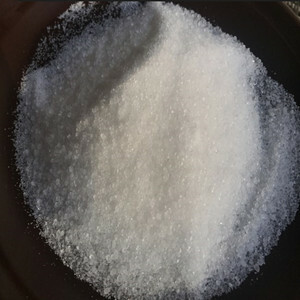 Citric Acid is a good rock mixture, Can be used for testing the acid resistance of ceramic tile of architectural pottery reagents. What Crownsue team is doing just to make you satisfied with our products and service. 3) Crownsue skilled quality-control team and chemical engineers will try to make sure your product's quality. 4) Crownsue skillful shipment team will handle your goods and documents timely. It is a natural preservative and is also used to add an acidic, or sour, taste to foods and soft drinks. In biochemistry, it is important as an intermediate in the citric acid cycle and therefore occurs in the metabolism of virtually all living things. B) Citric Acid is a good rock mixture, Can be used for testing the acid resistance of ceramic tile of architectural pottery reagents. 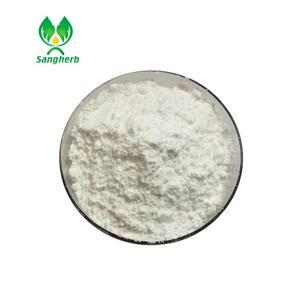 Citric Acid also can be used as antioxidant, plasticizer, detergent in chemical, cosmetics and detergent industries. The calcium salt easy dissolve in cold water than hot water, and the properties of commonly used to identify and separate citric acid. You can send us your product specifications and requests,we will manufacture the products according to your requests. 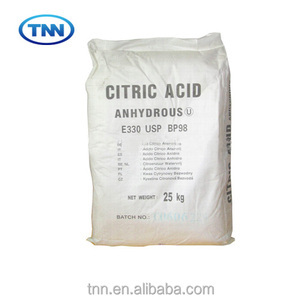 11 YRS Xuzhou Hengxing Chemical Co., Ltd.
Alibaba.com offers 16,309 citric acid products. About 48% of these are food additives, 39% are acidity regulators, and 20% are antioxidants. 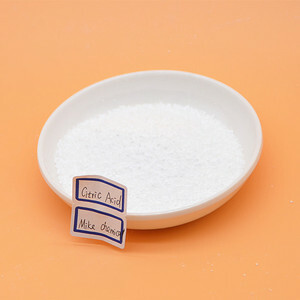 A wide variety of citric acid options are available to you, such as free samples, paid samples. 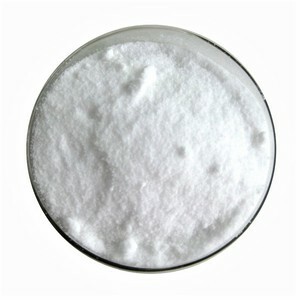 There are 16,309 citric acid suppliers, mainly located in Asia. The top supplying country is China (Mainland), which supply 100% of citric acid respectively. Citric acid products are most popular in South America, North America, and South Asia. You can ensure product safety by selecting from certified suppliers, including 6,967 with ISO9001, 2,753 with HACCP, and 2,194 with Other certification.